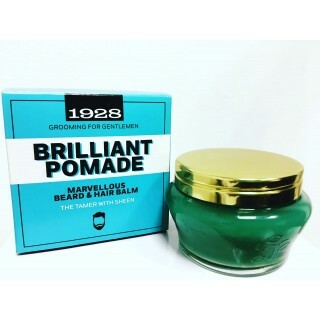 1928 is a range of classic male grooming products. The Original BRILLIANT POMADE of the 1920's is a perfect styling grease that leaves hair slick and groomed while softening the hair too. 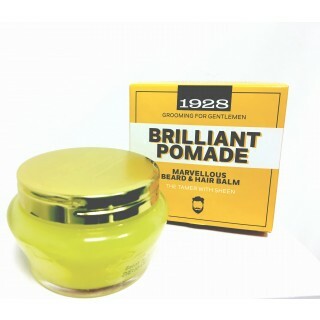 Particularly good for coarser, wirey hair types and fuller afro curls.